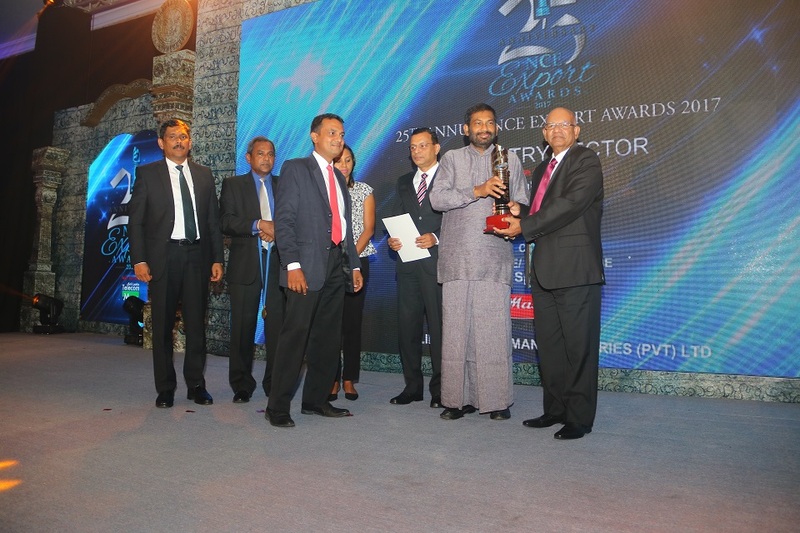 Kelani Cable won the Gold Award in the recent annual exporters award ceremony in Industrial Manufacturing Sector – Large Scale. Kelani started exports about 10 years ago. Initially, exports were to Maldives & rapid momentum has now expanded export markets to Bangladesh, Seychelles, Uganda, Rwanda, Djibouti, South Africa, Australia & Pakistan. Increase in exports endorse the product quality and standard of world class “Kelani” brand.